A decorated 40 year veteran of Search & Rescue, Jeff "Obi Wan" Wadley brings a lifetime of experience and guidance to the team. With over a 160 missions, Jeff is the team's missing aircraft specialist and author of Mayday, Mayday - Aircraft Crashes in Great Smoky Mountains National Park. 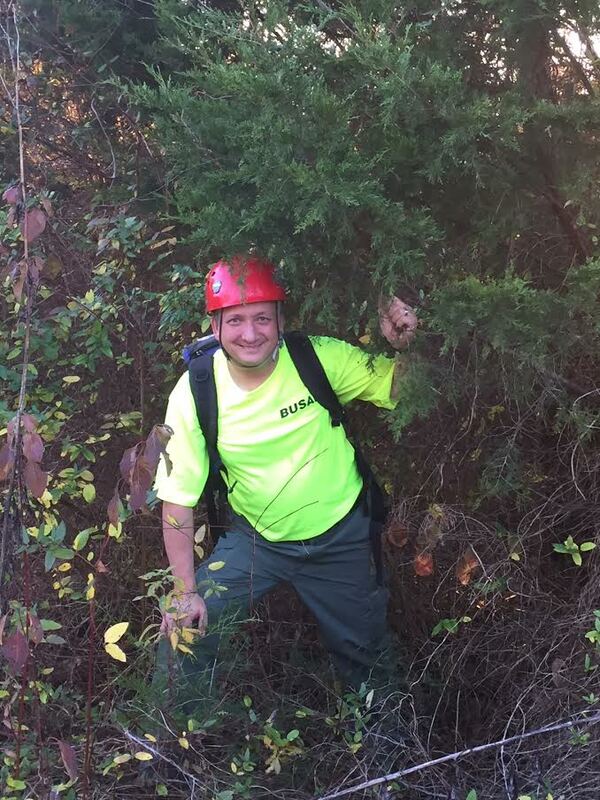 A search and rescue theorist, he also serves as an incident commander for Blount County Special Operations Team.